Guided by the extraordinary vision and practical road map suggested by the human rights framework and applying it to our own ways of life, “The Routes to Human Rights at MDC” will provide places for reflection, dedicated to human rights’ education and learning. 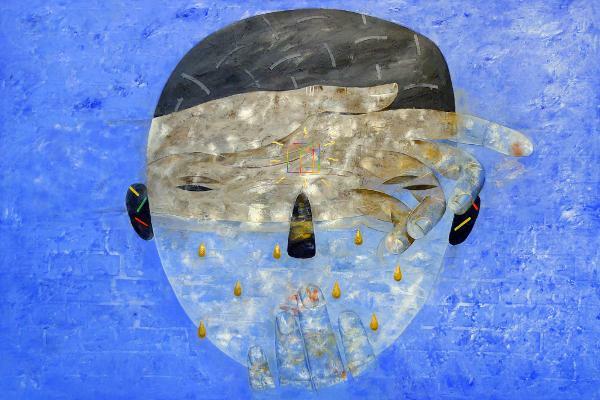 The Routes to Human Rights worldwide will consist of an artistic route with 30 places or stops, with 30 works of arts or 30 symbols representing the 30 articles of the Universal Declaration of Human Rights. The first Route To Human Rights is an ongoing project that is being developed and installed throughout (8) eight campuses and premises of Miami Dade College in Florida. Miami Dade College is the largest and most diverse college in the United States with more than 165.000 students from across the world.